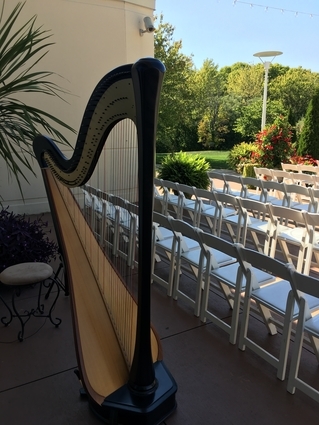 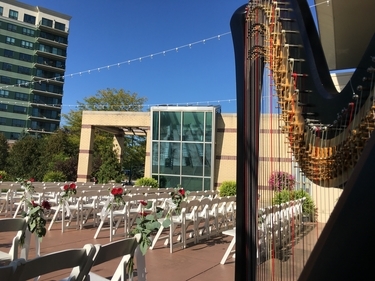 A Chicago harpist, I would love to provide sophisticated harp music for your event! 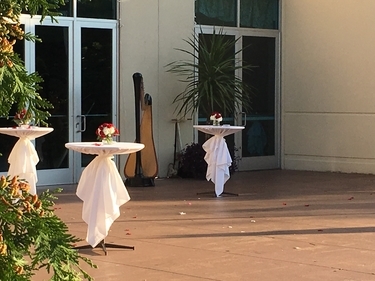 The pictures below are from an outdoor wedding ceremony and cocktail hour and an indoor wedding reception I played for at Bobak's Signature Events in Woodridge, Illinois. 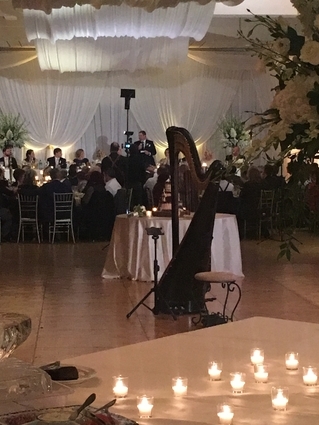 Contact me for a quote for events taking place at Bobak's (or anywhere in Chicago or the suburbs), or for more information.